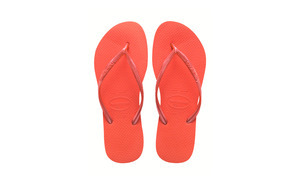 The new SS13 collection of Havaianas are lovely, filled with vibarant colours ready to brighten up any summer outfit and even offer the opportunity to match your IPad to your shoes! My favourite by far are the new SLIM range in fushia pink with the straps being metalic but some other fab colours are below. 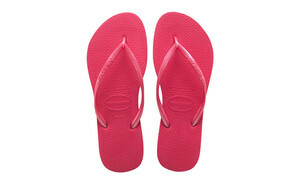 The Brazilian brand has a huge Celebrity following with fans including Kim Kardashian and Megan Fox to name a few. 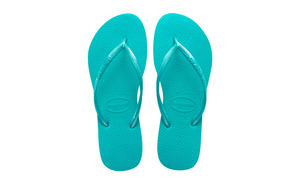 Check out the rest of the collection at the store: http://www.havaianas-store.com now!